Lessons are 1 hour (bought in blocks of 5) and are $60 per lesson. I have played since 1970 and teach two-finger Mountain as well as three-finger Scruggs techniques. 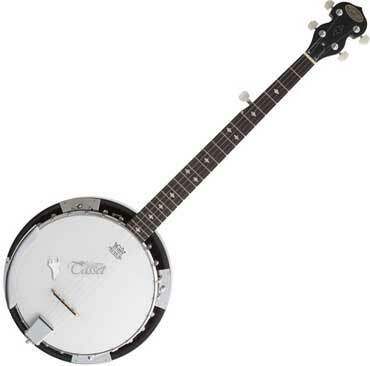 I love the banjo and love to see people succeed with my teaching. I am available on Saturday all day and Friday mornings. Call Geoffrey White on (0434) 544 181 or send him an email. Want to learn the Tin Whistle? Do you teach a musical instrument?